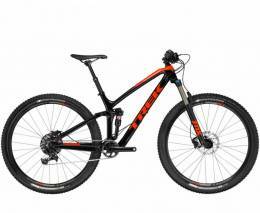 Trek Fuel EX 2017 - Trail Bikes Range Explained. 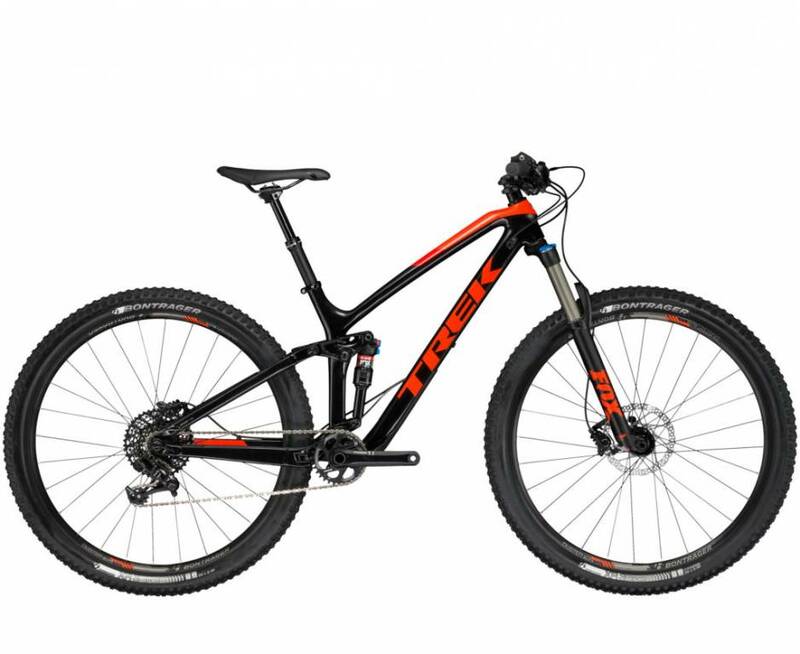 Trek Fuel EX 2017 Complicated Bikes Range. You're gonna have fun on the trails with one of Fuel EX models, but making the decision between so many options isn't fun at all... I'm going to brake down for you the range of these bikes for 2017, helping you understand the differences. Just click here in order to see the bikes from the lowest to the highest price and let's start! 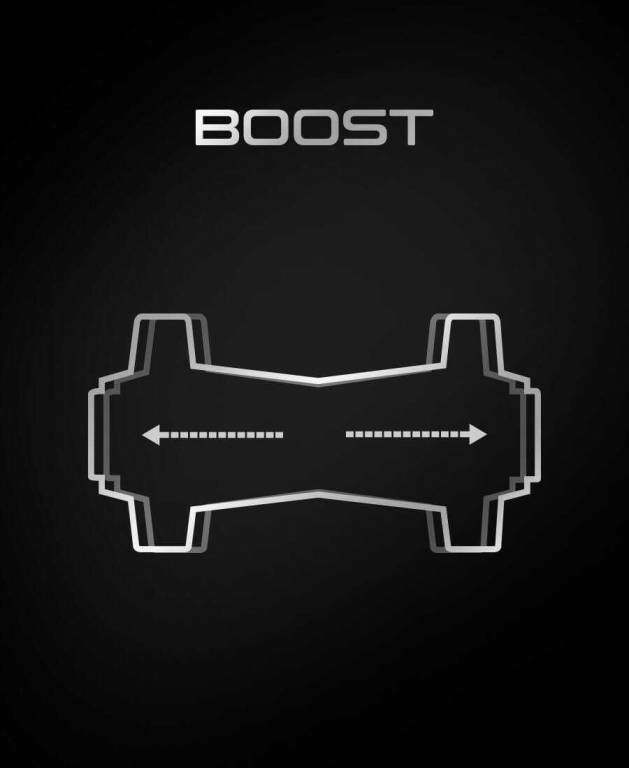 Boost - wider front and rear wheel's axle. Active Braking Pivot. The pivot is located right at the axle. 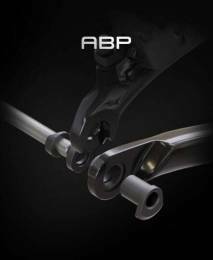 Wider axles means more stifness and precision. 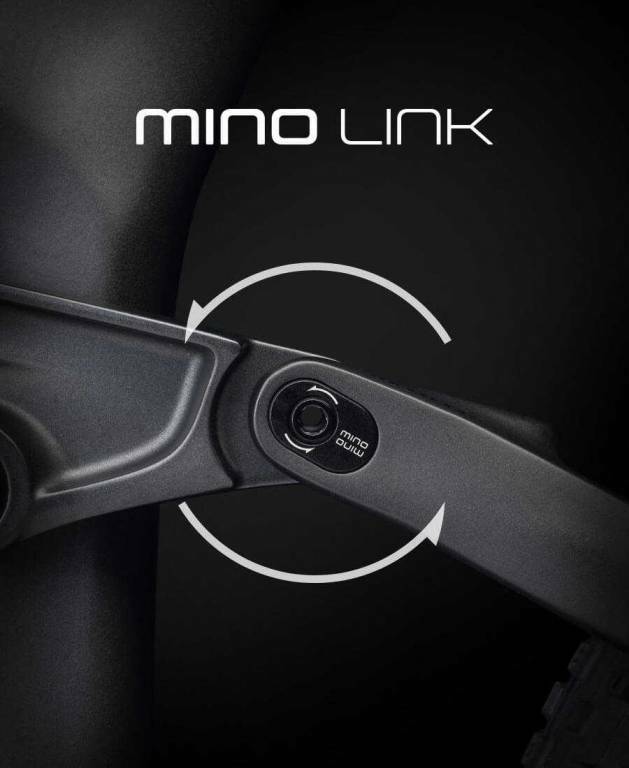 Flip the link and change your bike behavior. 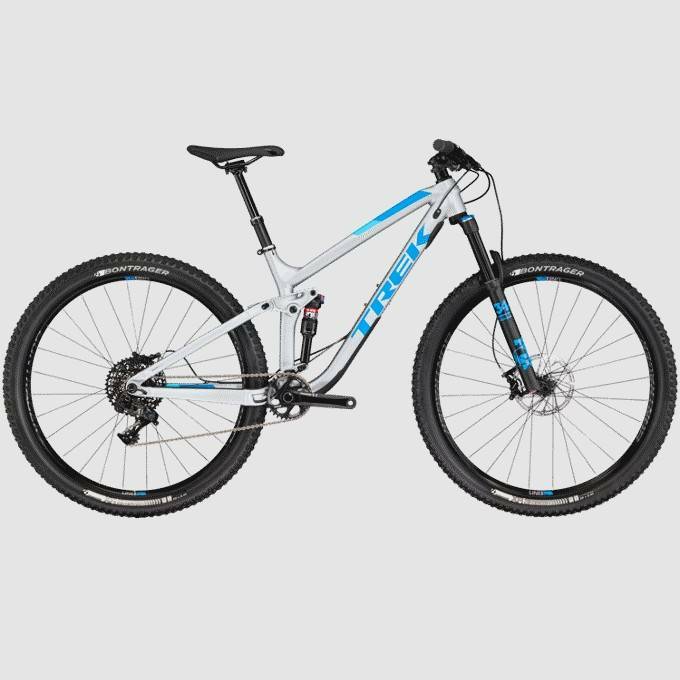 Trek didn't make it very clear, but ALL the bikes from 2.199,99$ Trek Fuel EX 5, through the women's models, up to Trek 3.999,99$ Fuel EX 9 are made of an aluminium alloy, called by Trek Alpha Platinum Aluminum. 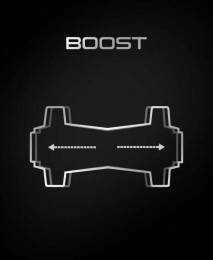 Buying tip - go for the cheapest models, as they share the exact same chassis and upgrade any parts you'll REALLY need. 29". 14.65 kg / 32.30 lbs. 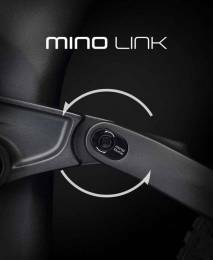 Same frame and features for ALL alloy models. 27,5+. 14.95 kg / 32.96 lbs. All bikes will take the 29" or 27,5+ tires. 29". 13.47 kg / 29.70 lbs. The most expensive alloy Fuel EX has the best components, but the same frame as EX 5. 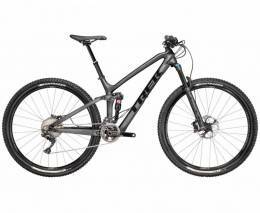 Carbon, 3/4 carbon, half-carbon Trek Fuel EX? 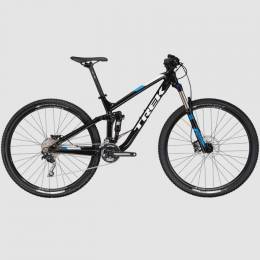 Trek Fuel EX 9.9 - full carbon frame (main frame and the stays). Buying tip - if you want to have a lighter trail bike, go for EX 9.7, as 9.8 and 9.9 won't feel so much lighter and better on the trails and the price is high. 13.43 kg / 29.61 lbs Fuel EX 9.7 - carbon main frame, alloy stays. 12.88 kg / 28.40 lbs Fuel EX 9.8 - carbon main frame and seatstays, alloy chainstays. 11.34 kg / 25.00 lbs Fuel EX 9.9 - full carbon frame.